Surveying Butterflies : Coast Care - management and conservation of the Northumberland coastline. Presentation with Q and A, then a practical session to show how to set up a butterfly transect. For more information or to book a place on this training course, please email info@coast-care.co.uk. Meet at the Coast Care Volunteer Centre. 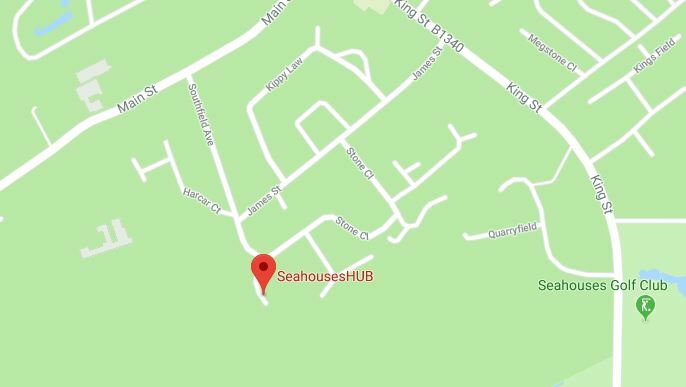 Seahouses HUB, Stone Close, Seahouses, NE68 7YL.